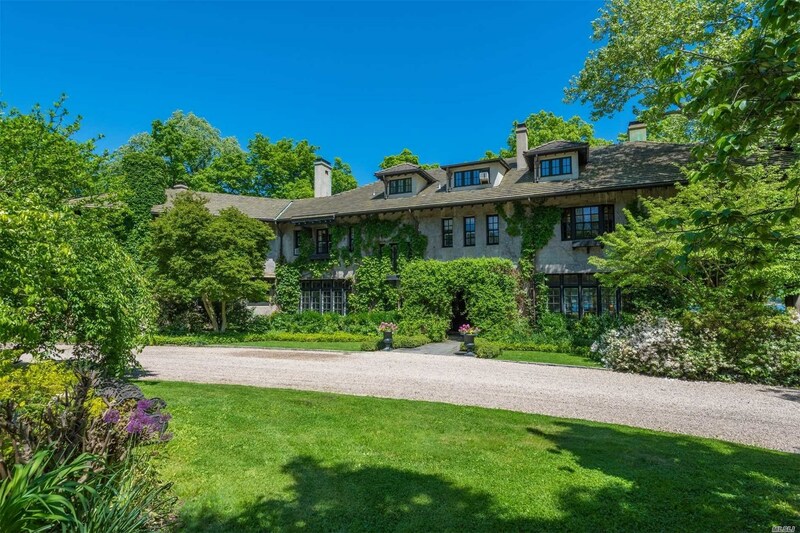 This stately Classic-Style Center Hall historic home offering stunning views of Oyster Bay Harbor is listed for sale at 407 Center Island Rd. in the Village of Centre Island. Built in 1908 By Architect J. Clinton Mackenzie, the eight-bedroom stucco home with six and a half bathrooms is situated on 5.6 acres. Amenities include a grand staircase, greenhouse, spa, deepwater dock, ponds, streams, perennial gardens, an in-ground pool and a fountain. It also has a cottage, four-bedroom carriage house and professional potting shed. The property is nearby several parks, preserves and country clubs. It’s a short drive from downtown Oyster Bay and its Long Island Road station. It is located in the Oyster Bay-East Norwich School District. The asking price is $11,200,000, not including the annual property taxes of $118,820. of Daniel Gale Associates, Inc. They can be reached at 516-759-4800. Previous articleWhat Is The Best Surf Shop on Long Island?